With so many styles and designs to choose from, we are sure to find you the perfect gift for your big day. Our dedicated team of experts will make sure to add those important personal touches for the bride and groom, bridesmaids, ushers and special guests. 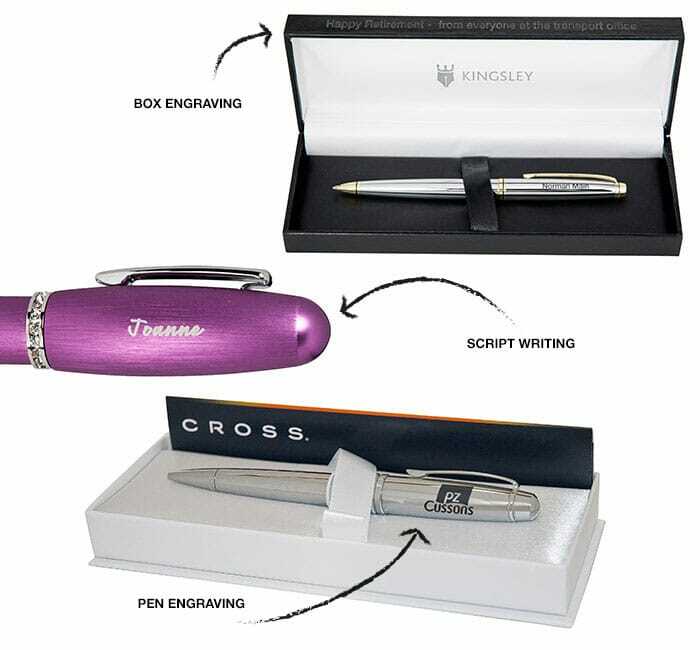 Whether you want to celebrate the big day yourselves or thank your best man or bridesmaids, an engraved pen is a gift that will last. Whether you inscribe your wedding date, married name or even dedicate a specific thank you message, engraving adds that lovely personal touch. Discover the art of handcrafted lettering that adds a little razzle-dazzle into any invitation, letter or note. 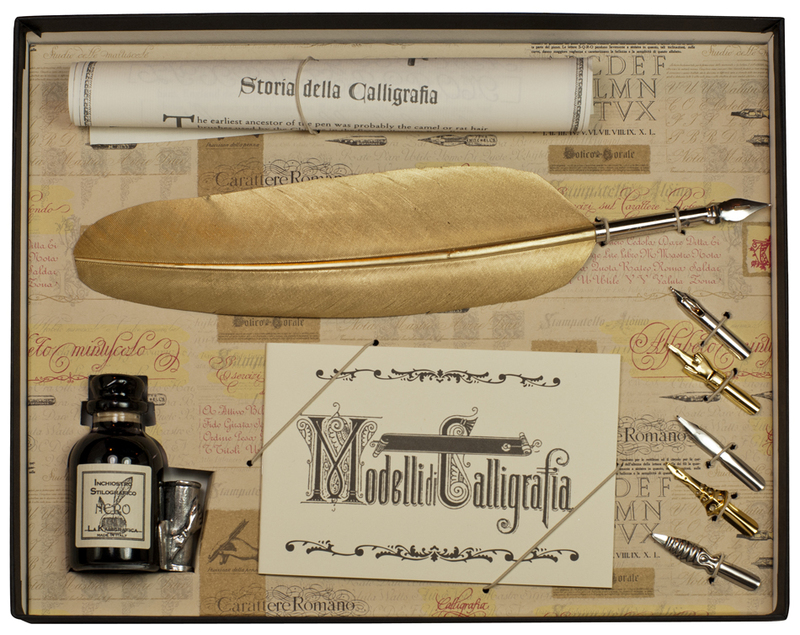 Shop our range of calligraphy sets and fountain pens to create something beautiful for your special day. 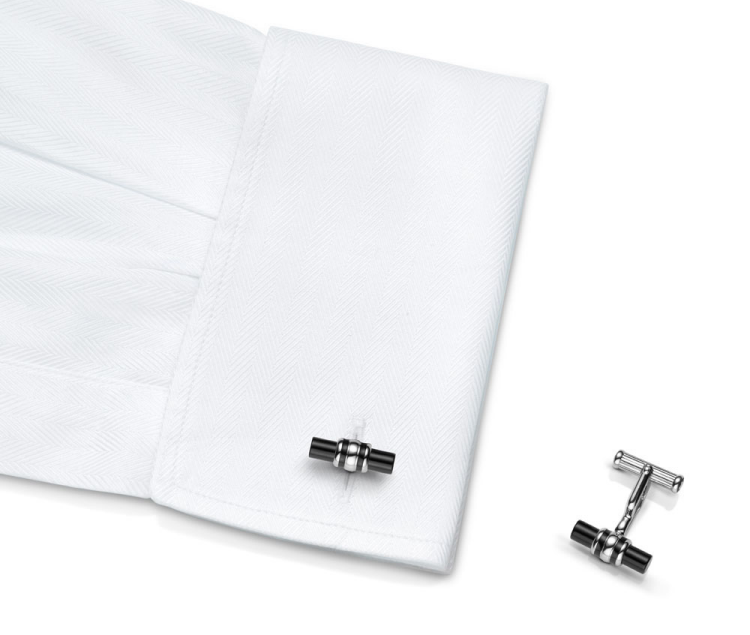 Make sure you look smart with stylish and sophisticated cufflinks. With a wide range of price points from premium and luxury ranges, we are sure to have ideal pair for the big day. Why not give them something different as a gift? A luxury timepiece can stand on constant display as a beautiful reminder of this special event. 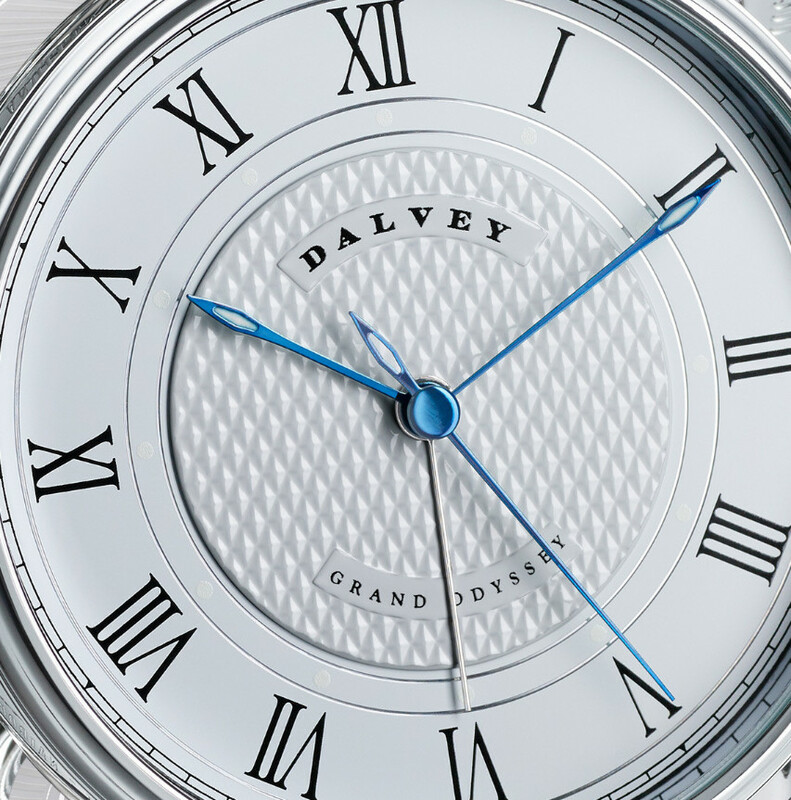 With fabulous clocks from Grants of Dalvey, Chopard and Authentic Models browse our full collection for inspiration. A traditional gift but one that is practical and timeless. 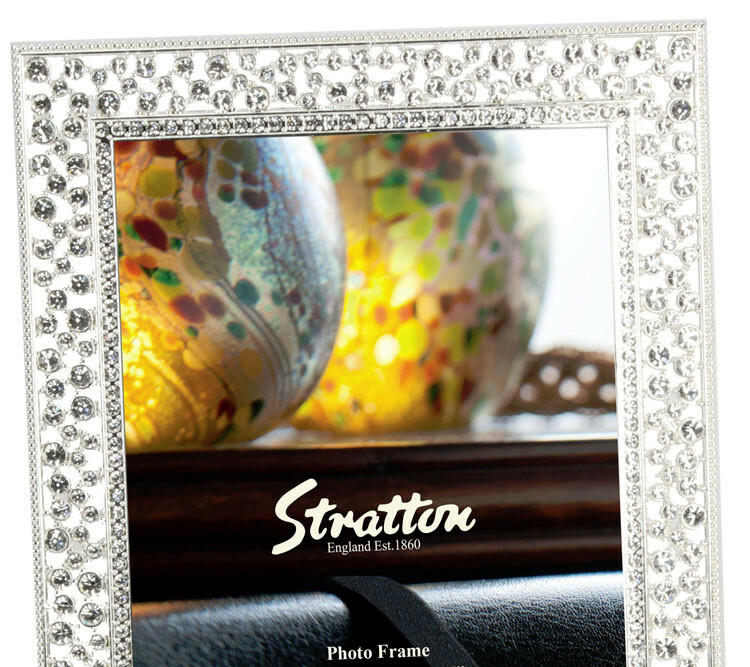 With stunning designs from Stratton of Mayfair and Addison Ross and a range of sizes available this is a keepsake that can be pride of place in any home. ← See the latest updates to writing technology!